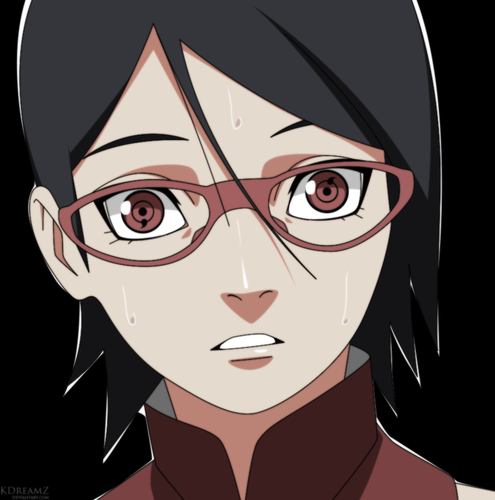 *Sarada Uchiha's Sharingan*. dedicated to all Naruto shippuden fans. 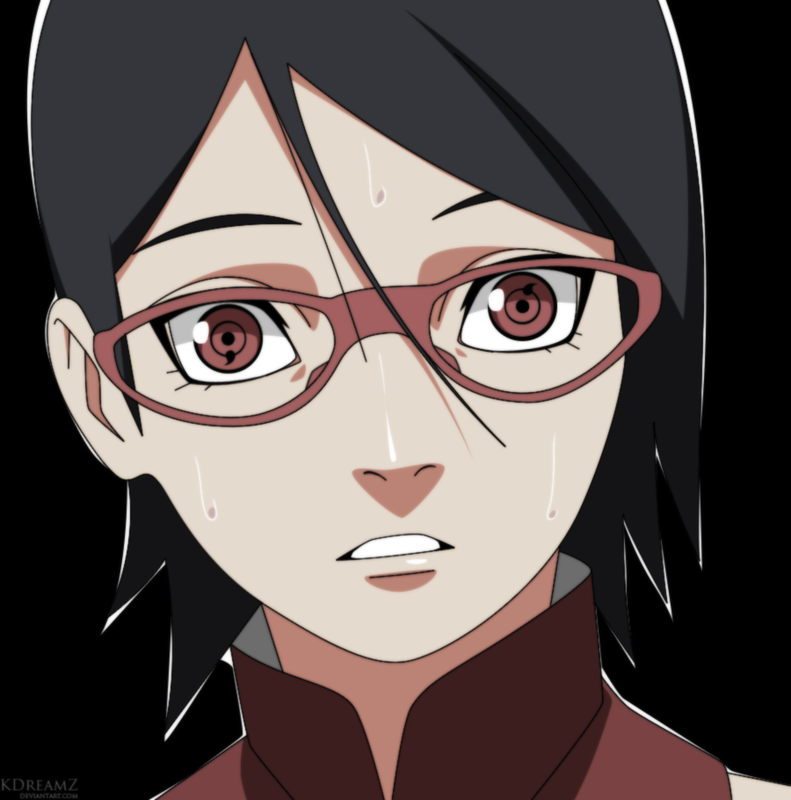 HD Wallpaper and background images in the Naruto Shippuuden club tagged: photo naruto shippuuden naruto gaiden sarada uchiha sarada uchiha. sois le premier à commenter !